This press release was distributed by ResponseSource Press Release Wire on behalf of Classic Football Shirts in the following categories: Men's Interest, Leisure & Hobbies, Sport, for more information visit https://pressreleasewire.responsesource.com/about. 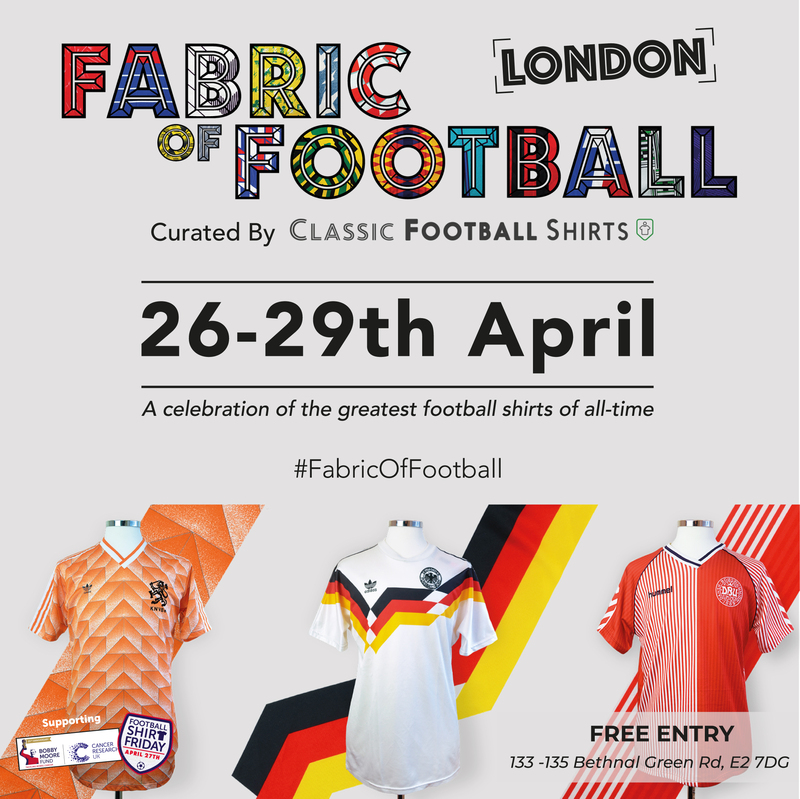 The World's largest collection of original football shirts with over 30,000 individual items and over 500,000 units available in stock. Working with nearly every major brand and team over the course of the last 10 years.